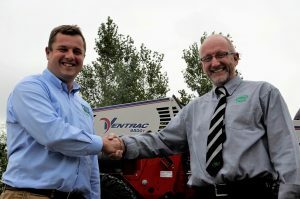 R T Machinery Ltd, based at Nether Winchendon, Aylesbury in Buckinghamshire is one of the latest turf machinery dealerships to join the Ventrac dealer network in the UK. The Company was formed by managing director Richard Taylor back in 2001. 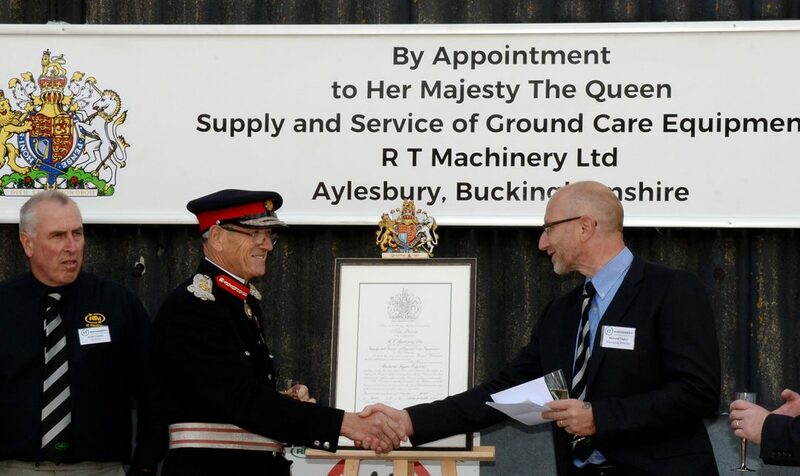 An independent company, RTM’s strengths lie in over 30 years of industry experience, a keen interest in machinery and a willingness to provide a quality service and value for money. The team consists of a group of dedicated and experienced staff who have a shared interest in sport, sports and fine turf machinery and customer satisfaction. 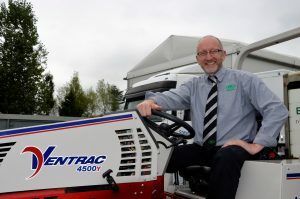 Frank Nicol Farm & Garden Machinery; SGM Contracts; Russell Group’s Groundcare Divison; Cheshire Turf Machinery; John Osman; Lairds Grass Machinery; Fentons of Bourne; RT Machinery; Upson Mowers; MAB Groundscare Machinery; DJ Scott Garden Machinery; GA Groundcare and Devon Garden Machinery.